EnTurbo APs turbocharge wireless performance for small and mid-size businesses. Powerful onboard quad-core processors combine with new 11ac technology to maximize speed, and performance, offering greater user device capacity and connection reliability. 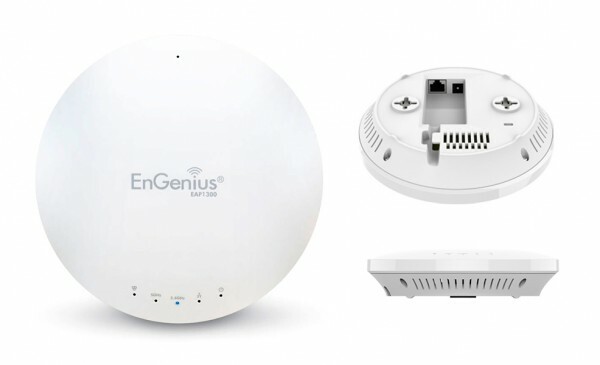 EAP1300 delivers next generation, business-class Wi-Fi at exceptional pricing.